Recover Faster and Train Harder! January is typically the time of year when people try to recommit, rejuvenate and renew themselves. It is a time to restructure routines, kick poor habits and adapt healthy ones. Perhaps one of the biggest things on a martial artists wish lists is optimizing recovery. If we can only find a way to get back onto the training floor faster, with less soreness and a greater capacity to train at our maximum. Luckily, sports science has done a lot of new research relating specific foods to faster recovery post training. So, as the most recent studies weigh in, I can promise you a nutritional adjustment that will give you a new year with less time in recovery and more time in the dojo. 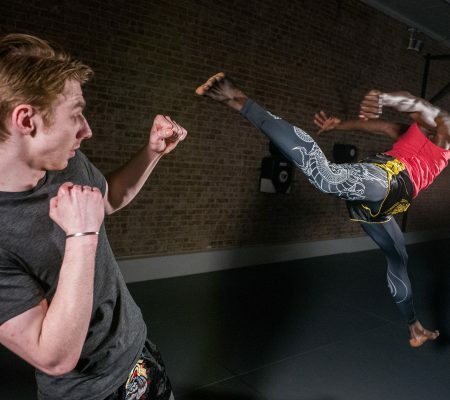 The high intensity training that is synonymous with the martial arts causes muscle micro-damage, which leads to inflammation and a lack of performance during the recovery period. 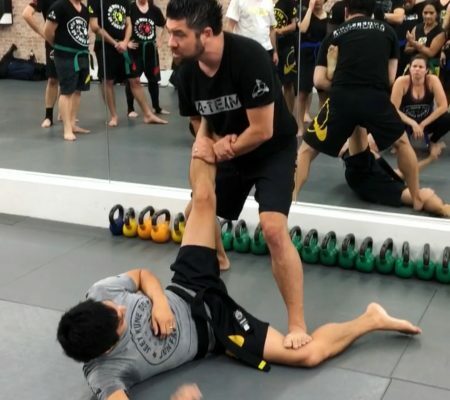 Unlike many athletes who will experience post-training symptoms in specific areas, a martial artist can feel the pain, stiffness, reduced performance, lack of strength and flexibility through out the entire body. To minimize these training bi-products post training nutrition must be taken seriously. It is no longer good enough to simply adhere to a general post-training prescription: help replenish the energy used by consuming fast digesting carbohydrates and provide the muscles with the tools they need to repair and develop with proteins. 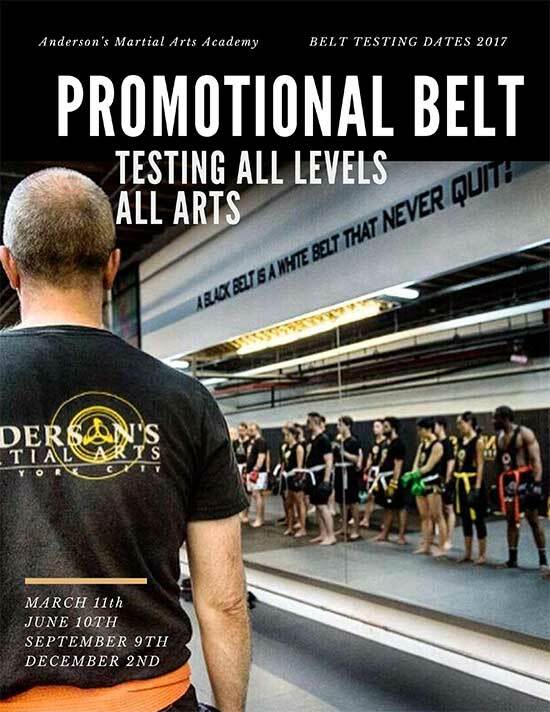 Modern martial artists require a more in depth plan for optimal healing and performance enhancement. Including anti-inflammatory food in sports nutrition has been proven to propel many elite athletes- martial artists should be no exception. Studies are clear; reduce muscle inflammation and help aid your recovery! Recent research tested levels of inflammation with specific ‘recovery food’. In the end, the positive data prompted a nutritional readjustment for many high performance sports. 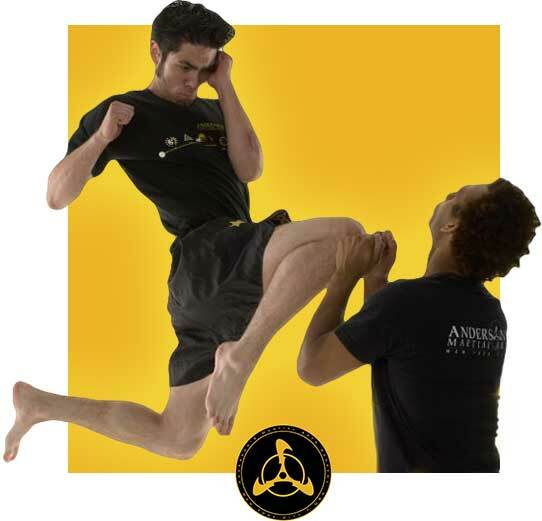 MMA training makes the body endure successive days of grappling, kicking, punching, sparring, drilling, strength and conditioning. It is for this reason that foods rich in their ability to act as additional rebuilding agents should be taken seriously and adapted into a fighter’s game plan. Immediately after training grab a bottle of organic tart-cherry juice and- drink up. The antioxidant and anti-inflammatory agents found in cherries have recently been shown to help aid recovery in muscles damaged after training. In some studies tart-cherry extract facilitated recovery better then Aspirin, helping muscles significantly reduce inflammation in time for the next days training session. The ideal recovery dinner should have a healthy serving of Omega 3’s which are one of the best anti-inflammatory agents you can find. Pick grilled salmon post training and get a much needed dose of both Omegas and the protein to help rebuild strong muscles. Add a backed potato with the meal and get your dose of energy restoring carbohydrates, which are essential to recovery and performance. Lastly try to include a salad, in which you can add key recovery ingredients like raw baby spinach, red bell peppers, onions, tomatoes and a little canola oil. Each one of these are at the top of the rehabilitation food chain. The vegetables and canola oil have all been linked to reducing inflammation and aiding a faster recovery. If you are not a fish person, fear not, Omega 3 rich foods are not only in the seafood isles of your grocery store. Every dairy isle now carries Omega 3 fortified eggs . mix the eggs with chopped red bell peepers, onions, turkey breast, spinach and tomatoes and be ready to hit the training floor the next day in optimal shape. As an added bonus look for Cabot’s brand 50% reduced fat Omega-3 cheddar cheese and melt it in for flavor and nutrition. On your hardest training days stay away from red meat, which is associated with inflammation, instead aim for fish, plenty of which (like tuna or halibut) can be cooked to resemble a nice steak. If the sea is not your thing, stick to white meats, poultry and omega 3 rich eggs. From the produce isle: bell peeper, onions, spinach and tomatoes, are some of the best foods to help restore muscles. In a more general observation of nutritional studies, most fruits and vegetables, especially the colorful ones, have been shown to fight inflammation. On the other hand, diets high in sugar, refined flour and fried foods increase inflammation, so stay out of the candy isle. Martial artists must understand that poor quality food will keep the muscles sore and your training and progress will suffer. The increase in inflammation will also inhibit the body from making the much-needed physiological repairs and gains you so painstakingly worked for on the training floor. Make these changes in your diet and watch as Santa gives you what you asked for this – better, stronger and longer performance!